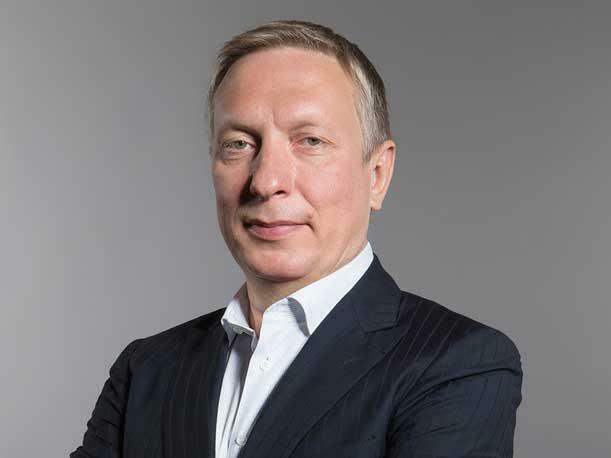 Veeam co-founder Ratmir Timashev (pictured) expects the data availability software company to outpace the market for years to come. A 100 percent channel sales strategy, several powerful alliances with top hardware vendors including Hewlett Packard Enterprise, Cisco Systems and NetApp, and a market hungry for cloud solutions are all working in the company’s favor, he said. The Baar, Switzerland, company’s co-CEO, Peter McKay, said Tuesday that he was leaving the company, kicking off a broader executive restructuring. Timashev said McKay made the decision to leave the company after accelerating its enterprise channel sales strategy, as well as its strategic alliance strategy. In the wake of McKay’s departure, Veeam made Timashev, who has in the past served as CEO, executive vice president of worldwide sales and marketing. Co-founder Andrei Baronov, formerly co-CEO, is now the company’s sole chief executive. Timashev said Veeam has grown its data protection and replication business in the mid-20 percent range in recent years, and he expects to maintain that pace over the next couple of years. Cloud service providers are the company’s fastest-growing partner segment, he said, and an increasing number of traditional resellers lured by customer demand and huge margins are getting in on that action. What follows is an edited excerpt of CRN’s conversation with Timashev.